What are the Top 5 Strangest Dog Breeds? All dogs are unique in their own way, but some pooches are just a little more so than others. If you’re looking for the strangest dog breeds, either because you want a pup that really stands out or because you’re just plain curious, we have you covered! These five breeds always catch our attention when we see them out and about! Of course, this list is totally subjective and just meant to be fun. In our minds, “strange” is a compliment! Normalcy is totally overrated, after all! Enough with the disclaimers, let’s check out some of the most fun & funky breeds around! The Peruvian Inca Orchid is also commonly known as the Peruvian Hairless Dog. These dogs have dark eyes that squint in the sun because of oversensitivity, leathery ears that feature hair wisps and wrinkled lips. The Peruvian Inca Orchid are in the hound breed group and have a lifespan of 11-12 years. These dogs were first brought from Peru to the United States in 1966 and recognized as a dog breed by the United Kennel Club in 1996. The Chinese Crested dog is also a hairless dog breed. Everything on them is hairless with the exception of the head, tail and feet, which have hair. The Chinese Crested are part of the toy breed group and have a lifespan of 10-14 years. These dogs came to the United States during the latter part of the 19th century and recognized as a dog breed in 1991 by the American Kennel Club. The Neapolitan Mastiff is a large ancient dog breed. These dogs have a massive body size and is kind of rectangular shaped. Not only do they have a massive body but they also have folds and wrinkles on their head. They have rather large noses with wide nostrils. The Neapolitan Mastiff are in the working breed group and have a lifespan of 8-10 years. These dogs first came to the United States in the early part of the 1970’s and were recognized as a dog breed in 2004 by the American Kennel Club. The Bedlington Terrier is named after Bedlington, Northumberland, a mining town. These dogs resemble a small lamb. They have heads that are shaped like a pear and is narrow and rounded. Also, they have deep-set eyes that are almond shaped. Their front legs are shorter than their back legs. 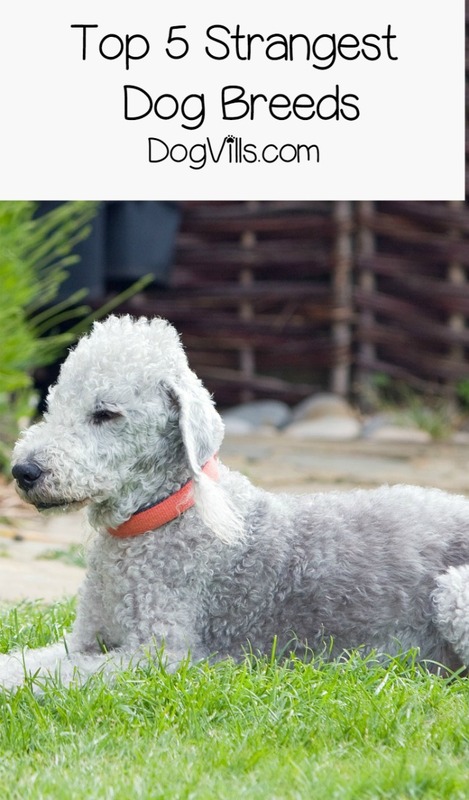 The Bedlington Terrier are part of the terrier breed group and have a lifespan of 14-16 years. 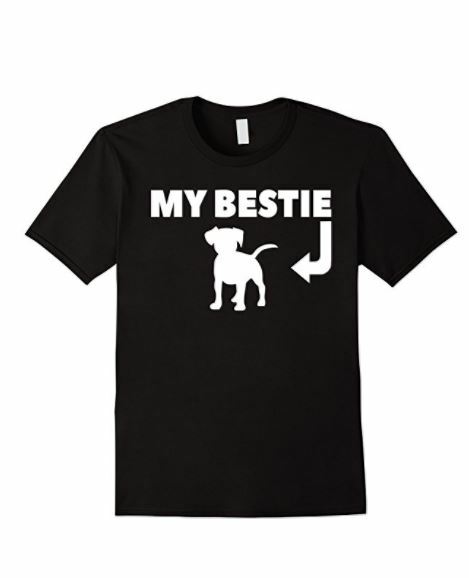 These dogs were recognized as a dog breed by the American Kennel Club in 1886. The Afghan Hound is recognized by its thick, silky coat and its tail that has a ring curl at the end. It is an oddly-shaped dog with a tall, slender body frame and long, refined head. The Afghan Hound are in the hound breed group and have a lifespan of 10-13 years. These dogs were recognized as a dog breed in 1926 by the American Kennel Club. Do you have an opinion on which pooches are the top strangest dog breeds? Share in the comments!